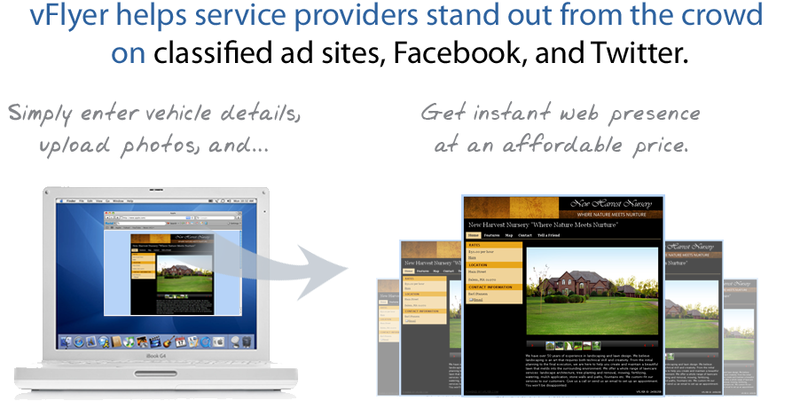 Plans for service providers start at $19.95/month. vFlyer recognizes that your time and resources are spread thin trying to create compelling online, print, and marketing collateral. Our suite of marketing services was developed with you in mind, allowing you to create your materials once and then publish them across multiple sites, print them out, and email them, quickly and easily. vFlyer captured the Inman News award for Most Innovative Web Service. "vFlyer is constantly releasing new marketing tools for agents, including widgets that display their listings..."